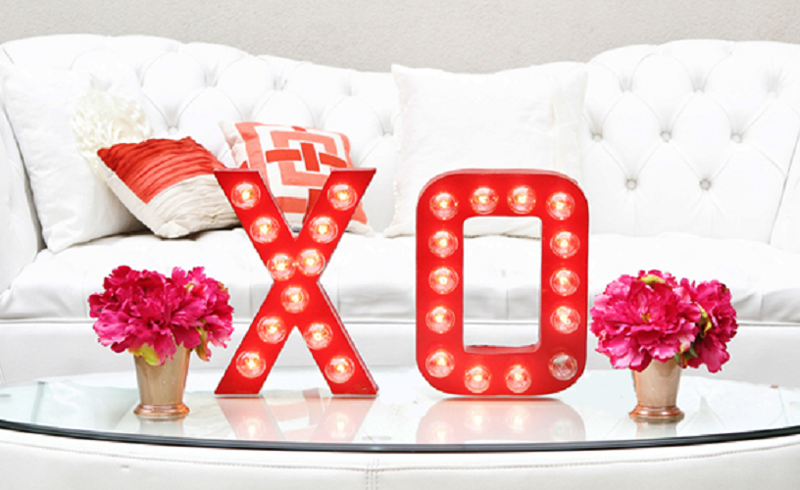 It’s sweetheart month and you’ve found the one! Sure there’s music, trumpets and fireworks, but mostly it’s just about finding that someone who you want to share your remote control with. When you find that special someone that feels like home, moving in together is often the next step. While cohabitation is an exciting step forward in any relationship, merging two homes, decor styles and closets can be a challenge. Moving in with your significant other is more than just moving in with a roommate, it’s about finding a balance and creating a home together. So, how do you reduce the landmines scattered through the experience of moving in together? Like most things moving related, it’s all about the planning. Tackling difficult decisions before the moving trucks arrive will prevent your shared space from turning into a war zone on moving day. Here are eight tips for making moving in with your partner more about the love and less about the stuff. R-E-S-P-E-C-T. Instead of speaking negatively or critically of your partner’s furniture or strange collector items it’s probably a good idea to ask why he/she is attached to certain things. Is it a family heirloom? Moving unearths a lot of memories and emotional baggage and sometimes it’s hard to deal with it all at once. Listening and showing an interest goes both ways, make sure you are as invested in his/her important items as much as they are. Perhaps, giving it to a family member or putting it into storage is an option. Asking ahead of time in a respectful manner will give each other time to think in a cool-headed manner. Before your move, it’s a good idea to make a simple floor plan of your new place and decide how to use each space. Take important measurements beforehand and plan out what furniture fits where. You might find his couch fits better than yours into the new space. A floor plan will also help the movers move your items and boxes a lot faster. Try to pick an aesthetic you both agree on using Pinterest boards to pin styles you both like. If you have very different styles, find a neutral style that can fuse both in the details. You might love shabby chic details while he’d prefer modern industrial loft style, but together you create industrial farm house, that blends the two together. Before you pack take an honest inventory of both places. If you have duplicates decide which is in better condition or which fits best in the new shared home. If you are choosing to start fresh sell, recycle or donate your unwanted items. Finding out what you have already, what you need and what you can’t do without, will help you scale down on how much you are moving before you move. Moving in with your partner might mean taking time away from your things. If there are some items that neither of you will compromise on, but they don’t fit into your new shared space, put them in storage for a while. If after six months you still miss or want that item, you can discuss it again with your partner. If after the time apart you realize you don’t miss the item as much as you thought, take it out of storage and donate or recycle it. When it comes down to it, ask yourself who would you miss more? Your partner or your things? Closet space is often a sore spot for couples when moving in together. 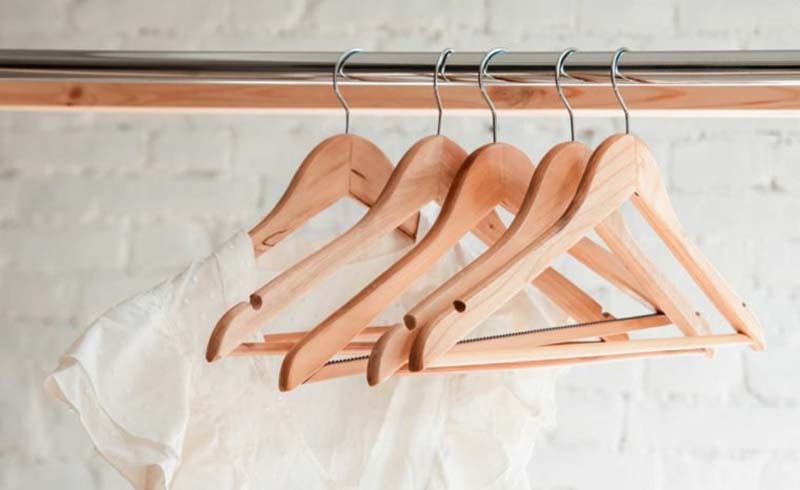 Moving is a perfect time to de-clutter and clear out all of that clothing you don’t wear. Remember the less you have the less you have to pack or move. Divide your items into three piles: donate, trash and keep. De-cluttering is a cathartic experience so it’s only right you do it yourself, don’t see it as a chance to attack your partner’s closet. It’s important to create a space to call your own when you’re moving in together. Although you’re probably moving in together to be closer, remember that absence makes the heart grow fonder! Find a little space to call your own; where you decide what goes and how it’s used. Whether it’s a workspace decked out with your unique style or a reading nook with piles of your sassy pillows, a little space for yourself will allow you to later regroup and compromise regarding the rest of the shared space. A new home is a like a blank canvas. Joining two styles creates great possibilities to create something new together. Once you have the basics installed in your new home, as your joint style takes form only buy new decor items little by little,. Try to make something crafty together. Whether you design or order your wall art together, these joint experiences will be the beginning of many happy memories together. Remember: love always conquers clutter!